Thirty years ago, Mount Holyoke College opened its world-class Equestrian Center. Considered one of the best college facilities for competitive riding and riding education in the United States, the building supports Mount Holyoke's top-ranked riding program, which was founded in 1920. 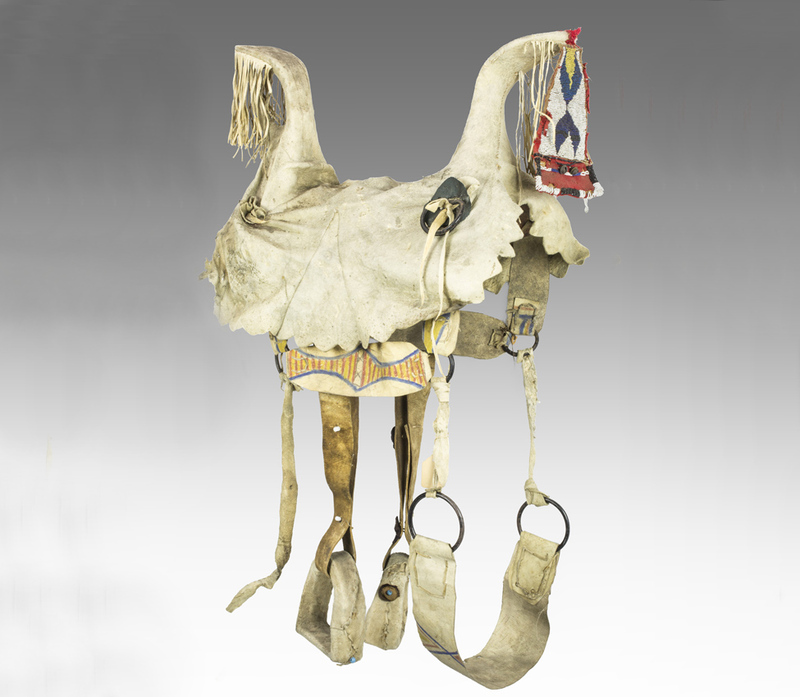 This collection spotlight honors the Equestrian Center's anniversary by exploring two objects relating to the tradition and practice of horseback riding. 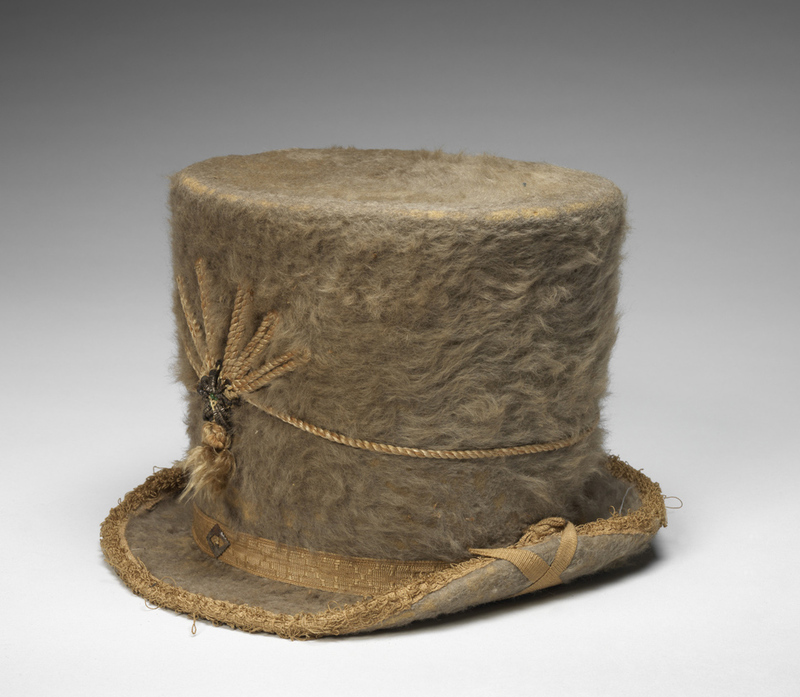 The featured 19th-century lady’s riding hat and Apsáalooke (Crow) saddle, speak to the history of horseback riding and provide cultural context for the types of riding enjoyed today by students at the Equestrian Center. The objects were selected and researched by MHCAM interns (and equestriennes) Madeline Ketley '17 and Katia Kiefaber '17.